Published June 1, 2017 at 5640 × 3693 in News from Claire and Bill. 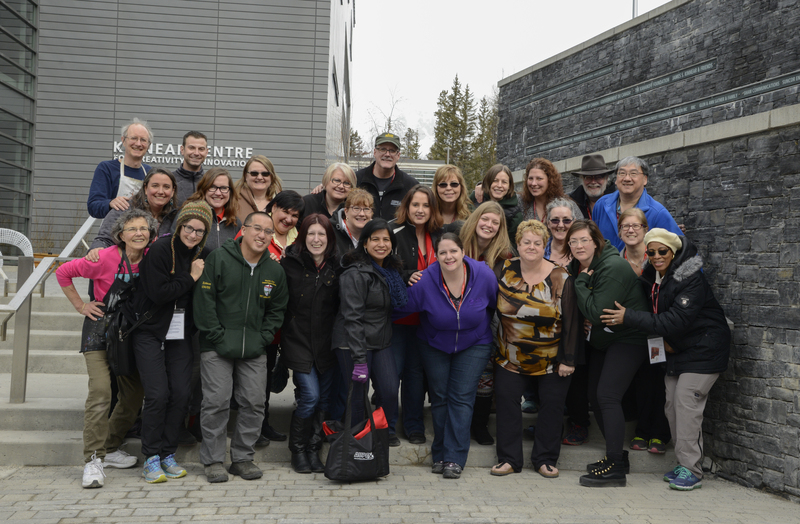 The Arts in Labour History program participants and resource people. Photo courtesy of AUPE.